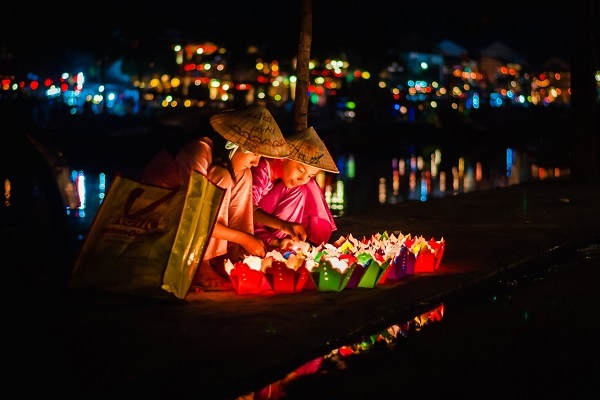 This is the 7 festival in Vietnam described by Wanderlust to readers. Hoi An ancient town with ancient architecture, bustling river is a UNESCO World Heritage site. 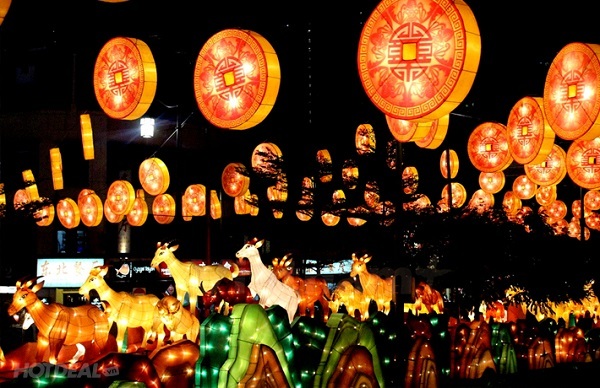 Every month, on the full moon day, lights will be turned off, vehicles will not be allowed to cross the road, leaving room for thousands of sparkling lanterns shining. Along with the festive atmosphere, there are also many folk games, gourmet cuisine and melodious music. Best of all, this festival is held throughout the year. 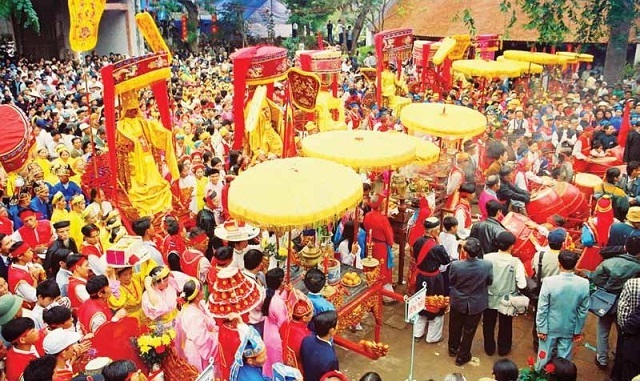 Named after one of the four immortals of Vietnam, the festival takes place at Chu Dong Tu Temple in Da Hoa and Da Trach communes, Khoai Chau district, Hung Yen. 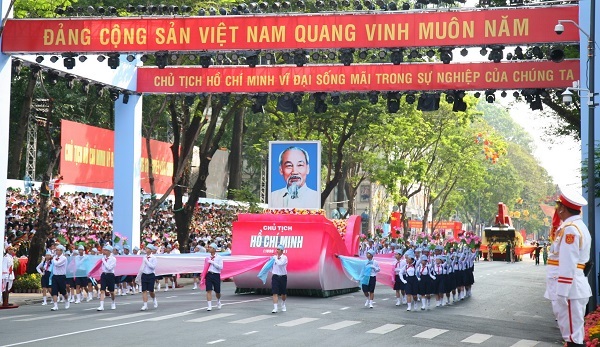 During the festival, there are dragon dancing and lion dancing, martial arts performances, cheo singing in memory of Chu Dong Tu, who has contributed to the development of Vietnamese agriculture. The festival takes place from 10 to 12-3. Festival of Thay pagoda held from 11 to 13-4 is a festival to commemorate the Tu Dao Hanh monastery in Quoc Oai district, Hanoi with unique water puppet show and the patrol of the march of the house. Master pagoda. Throughout his life, Tu Dao Hanh monk has dedicated himself to medicine, helping the people in the region. He also invented the art of Vietnamese water puppetry. 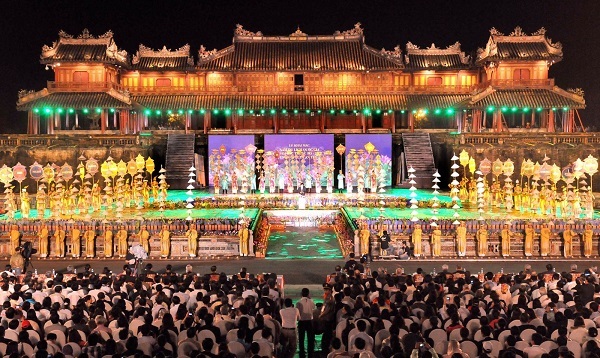 Hue Festival is a two-time event dedicated to the traditional values ​​of Hue. Participating in this festival, visitors will enjoy street performances, poetry recitals, colorful exhibitions, concerts, drum plays and historical films. 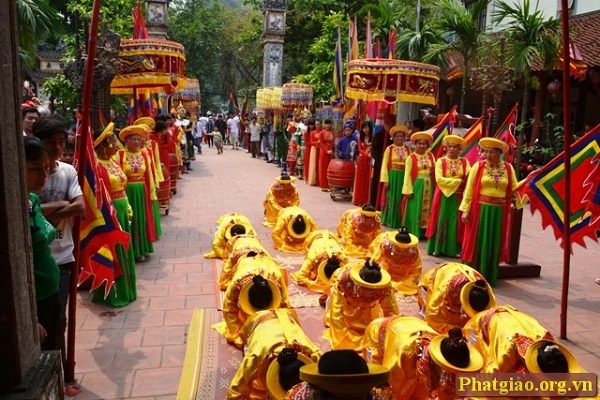 Hue Festival held from April 20 to 3-5. This is the anniversary of the liberation of South Vietnam, the two North and South united, 30-4-1975. 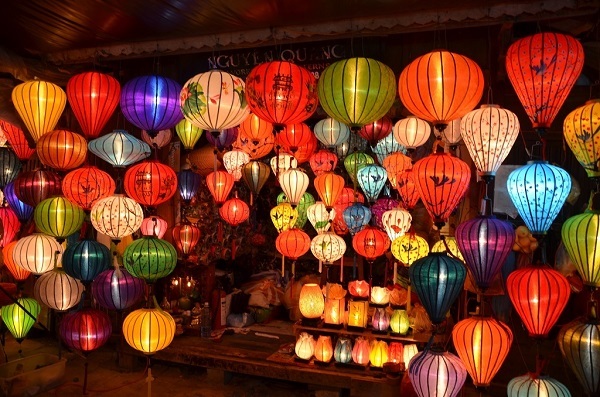 On this day, there are many festivals held throughout Vietnam, large cities such as Hanoi, Hue, Da Nang, Ho Chi Minh City are decorated with banners, fan flags, colorful lights. Since this is a public holiday, many people are also enlisted to visit the family. This is the festival of the country, this is the opportunity for families, close relatives nearby, remembering the dead, offering rice plate and offering flowers. 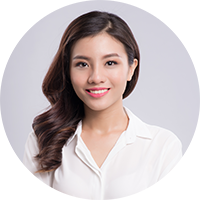 One of the most concentrated places at this time is Vinh Nghiem Pagoda. The festival takes place on the full moon day of July every year. 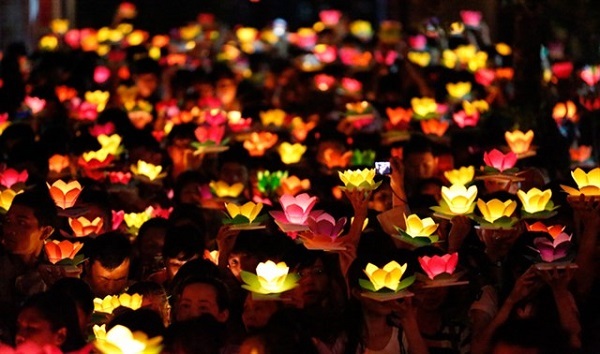 Mid-Autumn Festival is one of the most important festivals to express family affection in Vietnam. This is where the parents make up for their children after busy days. Today, children will receive gifts, and farmers celebrate a bumper crop. Celebrated with full moon – full moon, rich people – people eat moon cake (round cake with meat, salted egg, dried fruit, dried nuts). Hey, Let me know your request! If you can't find the suitable apartment for you. Let us find more and send you some options to your email. Please leave your information below.